From Montichiari the principal and closest destination is Lake Garda. The approach with the lake takes place in Desenzano del Garda, a lively and pretty town on the south-western end of the lake. Desenzano is the ideal starting point for a lake trip on board a boat. The lake navigation company proposes (from March to October) the lake tour with lunch on board from Desenzano to Riva del Garda, the tip of the lake. In the proximity of Desenzano there is Sirmione, which for its unforgettable beauty is known by tourists from all over the world. Do not miss a visit to the Rocca Scaligera and the Caves of Catullo, the ancient residence of the Roman poet Catullo. 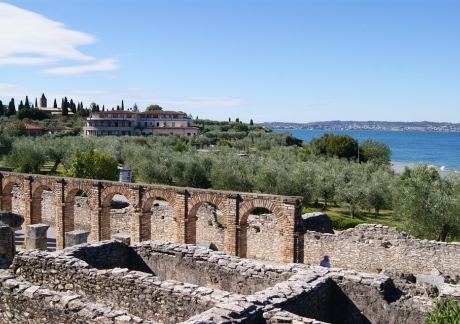 Going up to the Veronese shore of Lake you arrive at Peschiera del Garda, a city fortress of the Quadrilatero. Imposing the ramparts surrounding it and bordering the River Mincio. From Peschiera del Garda, you can reach the Gardaland amusement park and the other theme parks of Garda, such as Natura Viva, Movieland and Canevaworld. 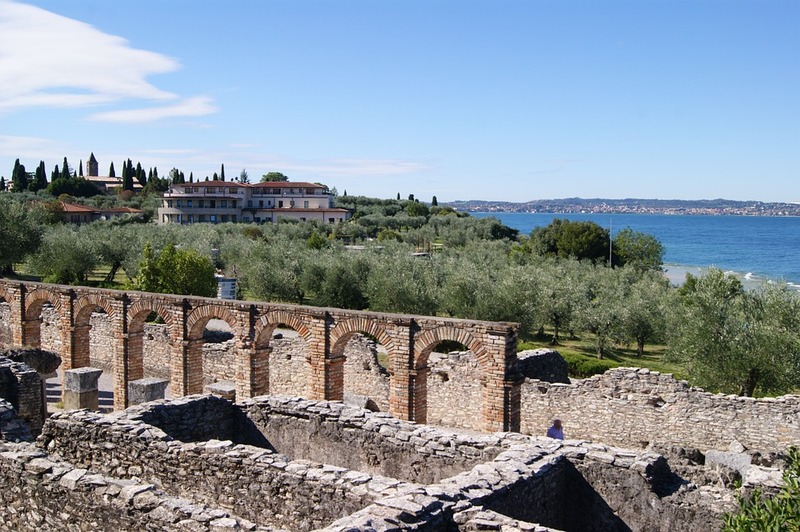 The other importants centers of the Veronese coast of lake are Lazise, medieval jewel that still preserves the charm of a city of that period; Bardolino, famous for its wine, Garda e Malcesine.